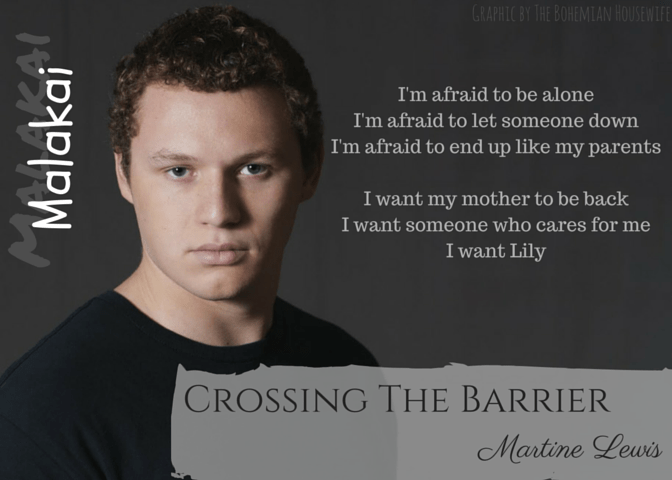 Crossing the Barrier will be FREE on Amazon May 26th through May 30th! Martine Lewis is a forty something who was born and raised in the French speaking province of Quebec, Canada. She spent her childhood looking forward to her summer vacations at the farm, which were a nice escape from the suburbs where she lived. Her first written endeavor was a 200-page handwritten Duran Duran bandfiction which she wrote when she was eleven years old. Of all her written work, this is the only one she no longer has. All throughout high school, Martine wrote more bandfictions and some original work, then she went to write fanfictions in the Star Wars, Buffy and Harry Potter universes. Her fanficiton in the Potterverse are mostly centered on characters of her own creation and can be found on fanfiction.net. 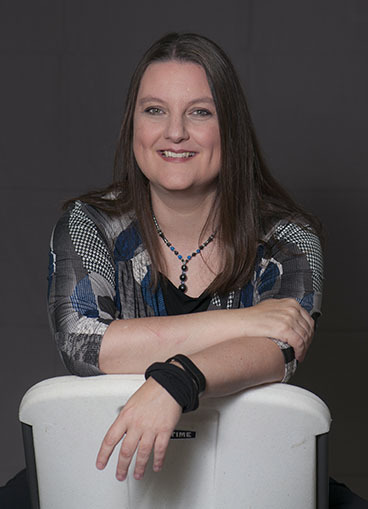 Following her viewing of Roswell on Netflix in 2012, Martine wrote book two and three of the Gray Eyes Series, then went on to create the Gray Eyes Series universe in which she has been playing ever since. 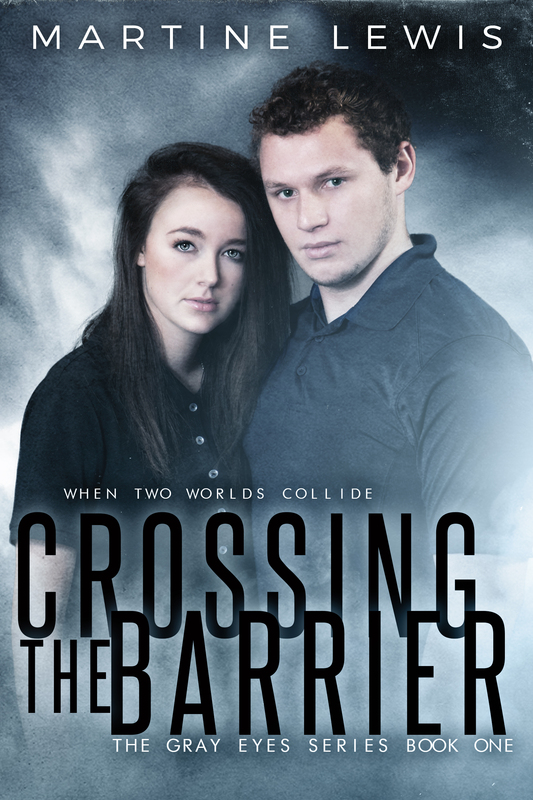 She writes contemporary coming-of-age romance fiction (young adult/new adult) with a twist. Martine is an avid reader and rollerskater. She loves sushi, hot chocolate on a cold day, and the beach. But what she loves above all else is to curl on her chair with her computer and write more stories for her readers. Martine currently lives in Houston TX with her two cats. 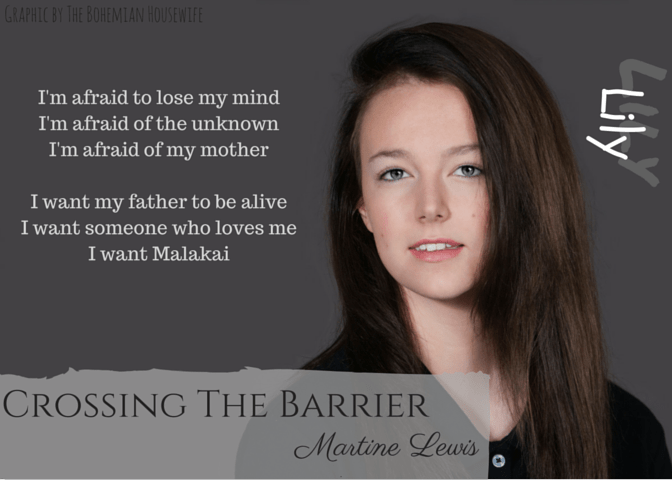 Crossing the Barrier is also FREE on Amazon! GO GET YOUR COPY TODAY!